Why do Google and Amazon have websites that use .co.in and .in domain names? Well, they want to offer dedicated and focused services and products for India. So when you visit Google.co.in, you know everything that you will find is specially for India, not US not UK, same goes for Amazon.in. When you visit Amazon.com, all the products are catered to the US market. These large companies understand India is going to be a huge market and it’s better to offer their products on India specific websites using India specific TLD’s (or domains). .IN and CO.IN are being used by large and small companies and have millions of daily website visitors from India, so using those domain extensions for your India website, just makes business sense. We have a tendency to be over creative, in this case, it’s best to see the solution that is right in front, keep it simple and go with the obvious. Online competition can come from anywhere, every day new businesses are created and it is getting easier to compete with established players online. Remember, all of your existing competitors and new ones, are going to be online and imagine how you are going to attract traffic to your website and retain customers. How will customers find you? is a standard question. As a business, you must use all tools possible and Category Killer domain names are routinely used by large and mid-size corporations for lead generation and as a defensive strategy against competitors. Let’s say you own domains like Shoes.in or Shoes.co.in, now you own the whole category in the minds of your customers, sounds great on the radio, looks great on print and TV ads and easy to recollect. If you are a mid-size company, this is a great way to get a “Seat at the Table” among the bigger companies. Commercial keywords like Shoes, Games, College, Cars etc or Acronyms will continue to rise in value over the next 20 yrs and more. 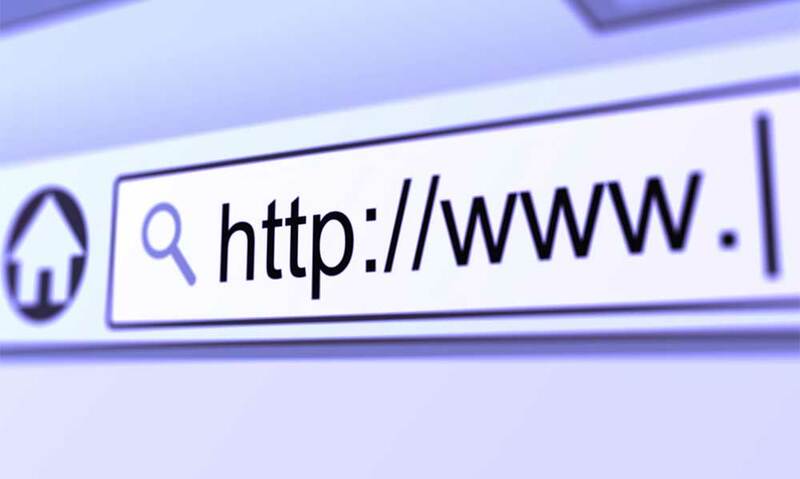 Investing in such domain names you will need to consider the value over time, compare the cost of advertising over time, compare the inherent advantages of owning such domain names. 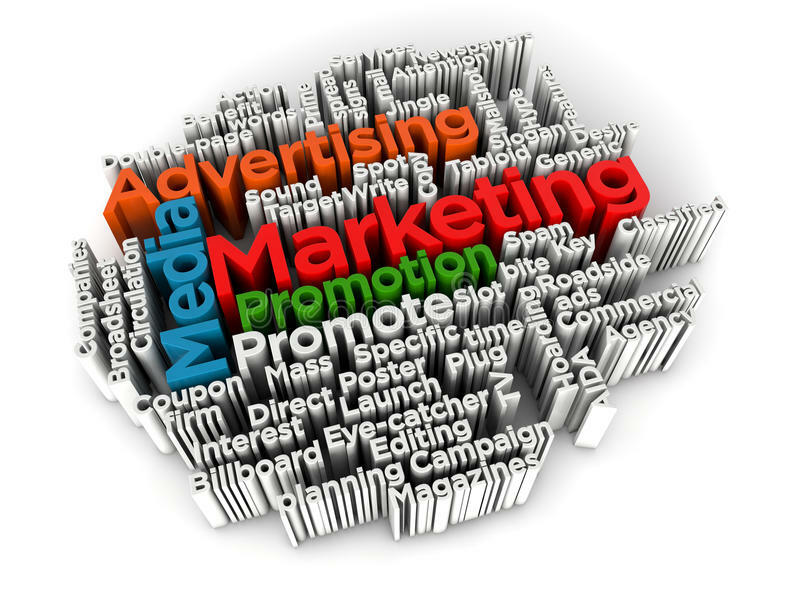 If you are spending crores of rupees advertising your website and if your domain name is average, you can multiply the impact of advertising by upgrading the quality of your domain name. 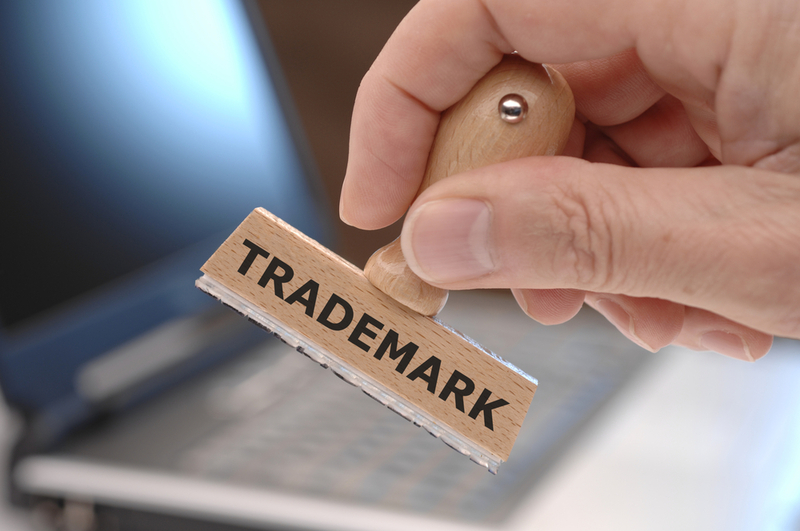 Another key aspect is the IP angle for domain names and like trademarks, corporations are looking to protect their products and services using domain names. 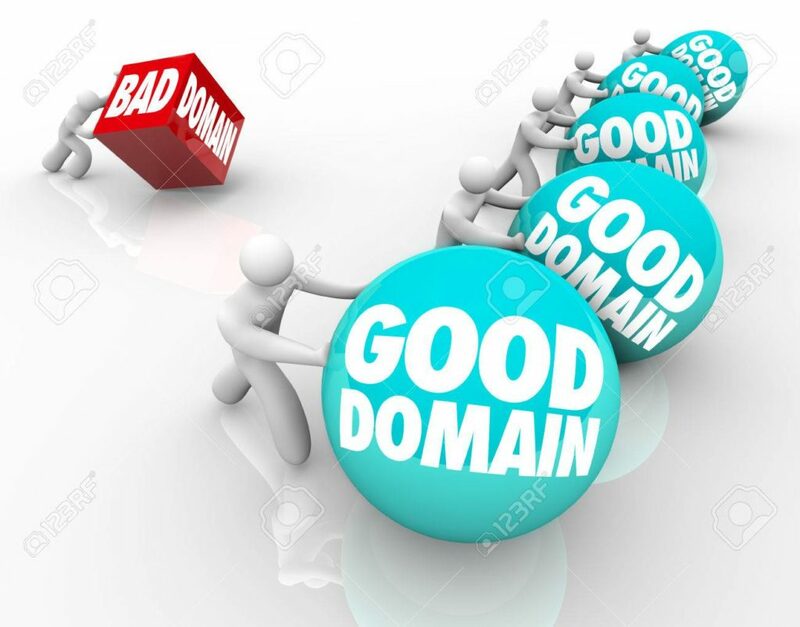 Most corporations globally own 1000’s of domain names in their portfolio, that are related to their business, so owning multiple domains and multiple patents are very common. The strategy offers both advantages in owning the rights and for defensive purposes, so competitors wouldn’t encroach on such products. Domain names are quite similar to real estate, in the sense that they are like of piece land and location matters. You need a domain name to build a website and pricing of domains are directly related to their commercial value. Just like many premium real estate properties in India are much more valuable than average properties in the US, the same goes when comparing .IN/.CO.IN vs .COM. Not all .com are more valuable than the Indian TLD’s. Indian market is growing and possibly be the 4th or 3rd largest economy in the next 10 years, so it’s not unrealistic to expect domain name valuations (.IN and CO.IN) to rise along with that. .DE,.CO.UK, .CA , .COM.AU are probably the best cctlds to compare to .IN/.CO.IN because of English usage in those markets. Many five figure and six figure transactions have taken place in those markets. These markets understand the value of their local TLD’s , since .COM primarily represents the US market and tailoring your products locally means, utilizing local extensions. Getting domain name advise from web developers is like getting land advise from builders, they make money building your site and could care less or understand all the nuances of a great domain name for your business. Find experienced domain name consultants for India, who can guide you through the options. 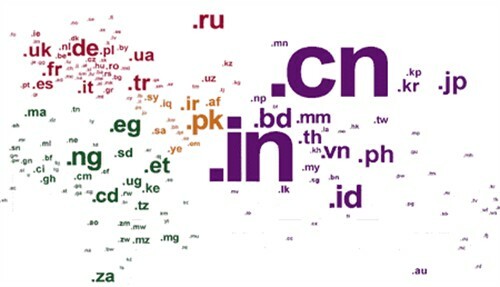 Indian domain name industry is beginning to gain momentum and wouldn’t be surprised if India dictates the domain industry narrative in the next 2 decades. Demographics + Market Size + Internet Savvy + Growth + English Usage makes for an interesting combination. 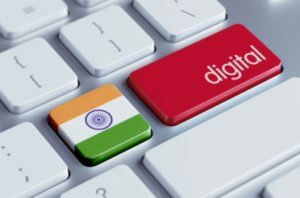 If you think in the last 20 years India has seen huge economic progress, the next 20 will be dominated by millions of business going online and the growth will be as dramatic or more. Fully agree with you Kathir, Suresh Raghavan has over 20+ years of domain name industry experience. Apart from domain industry experience, he is an entrepreneur too.